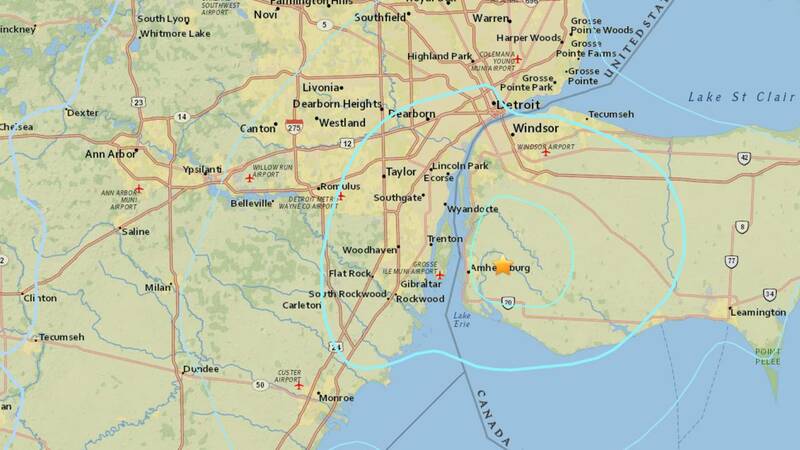 AMHERSTBURG, Ontario - Metro Detroit residents felt rumbles Thursday evening from an earthquake that shook Canada. The 3.6 magnitude earthquake hit near Amherstburg, Ontario, at 8:01 p.m., the United States Geological Survey reported. 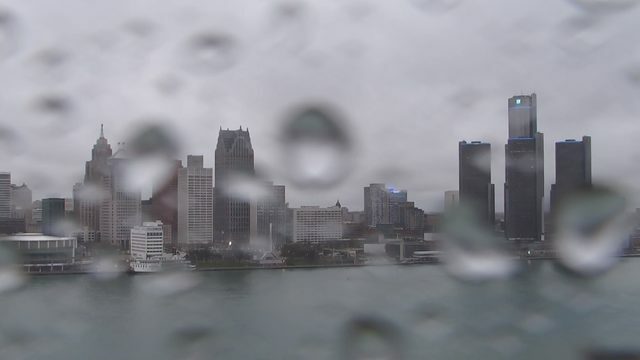 Callers reported feeling the quake in Detroit and the Downriver area. 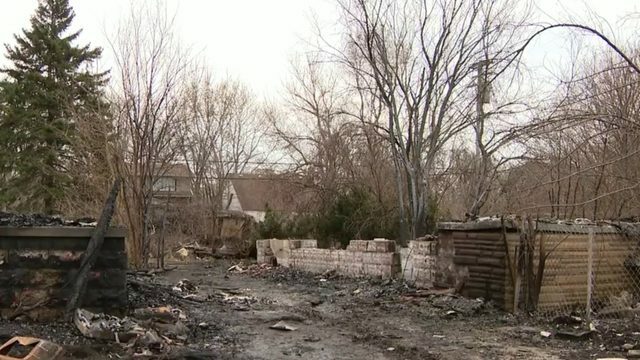 No damage has been reported. Did you feel it? Report where you felt the earthquake to the USGS here.